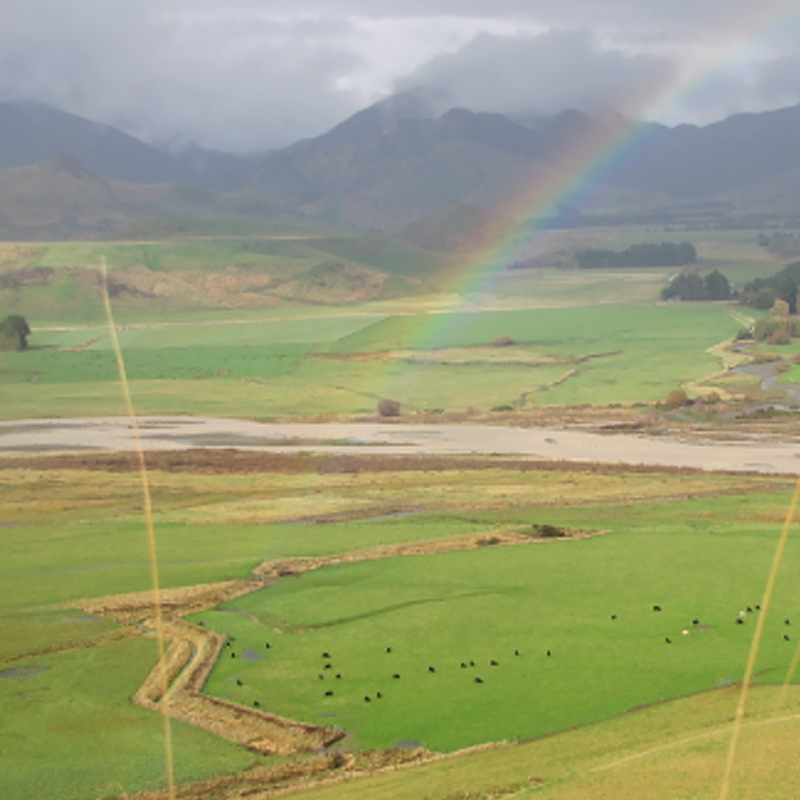 The NZDFA hosts a biennial environment award. This brochure is intended to capture the highlights of the award-winning properties and convey some of the lessons learned to other farmers. Words & Pictures edited all content, designed and print-managed this project.